Just ahead of his tour with dvsn. Miguel is about to hit the road with dvsn for the Ascension Tour. 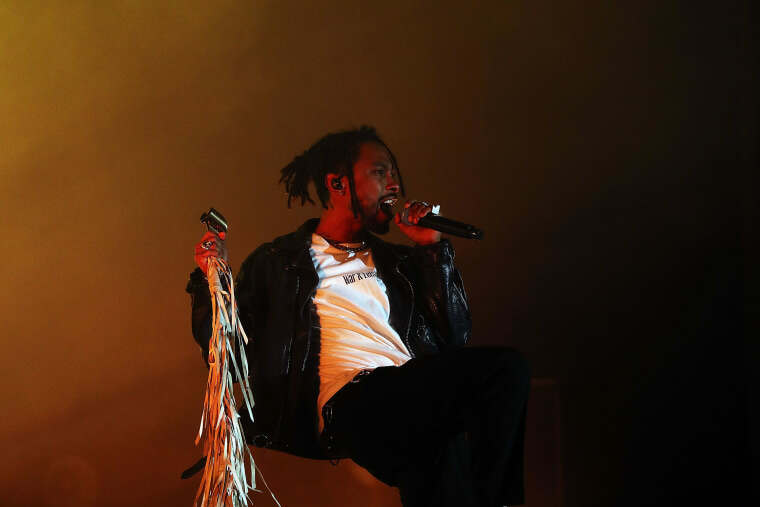 Just ahead of that (and the upcoming Spanish version of his 2017 album War & Leisure), he's sharing a brand new single which he says he'll be performing at the shows. The track is a masterfully slinky one called "Python," and you can stream it below via SoundCloud. Peep Miguel and dvsn's upcoming tour dates here.